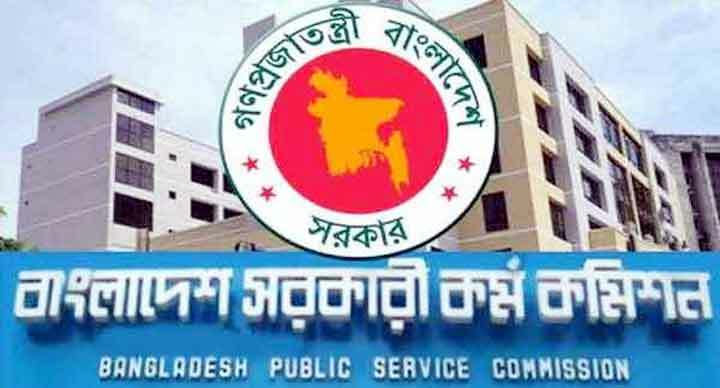 Dhaka, 25 Oct, Abnews: Bangladesh Public Service Commission (BPSC) on Wednesday published results of 37th BCS (Bangladesh Civil Service) written examination. A total of 5,379 candidates passed the written test held on 23 May this year. The date of viva voce will be announced shortly, said PSC chairman Muhammed Sadique. Earlier, 8,523 participants were selected in 37th BCS preliminary test held on September 30 last year.